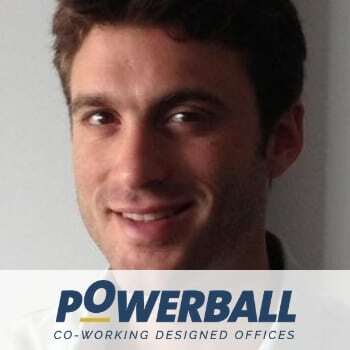 Powerball is a co-working office space for creative, diverse and inspiring people. Its mission is your business’s success and they have the ideal working environment for you and your employees. Working in a shared space can offer new opportunities and benefits that will enable your business to thrive. Its community managers will personally make sure your business gets everything it needs: including access to investors, networking, business workshops, lectures and other amenities.